This small, lightweight device employs precision tracking for speed recovery of finds. It is ideal for recovery of small items in a wide variety of hunting conditions, ranging from highly mineralized ground to saltwater-saturated sand. 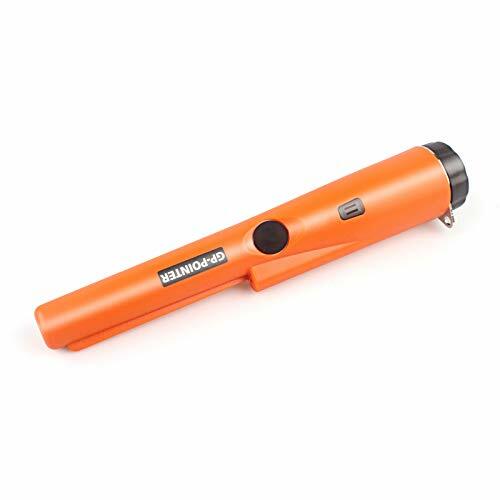 The parts above the button are not waterproof, so this pinpointer should not be used directly underwater, or its accuracy and functions may be influenced. If you have any questions about this product by Soddyenergy, contact us by completing and submitting the form below. If you are looking for a specif part number, please include it with your message.